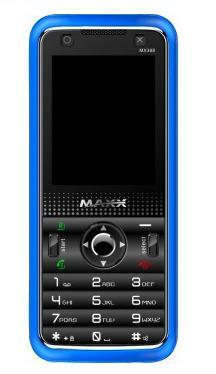 Indian Mobile Phone maker MAXX Mobiles today announced the launch of a new gaming phone – MAXX GLO MX388. With 250 preloaded games and dedicated gaming button for mobile gaming enthusiasts at just Rs.2361 in India. 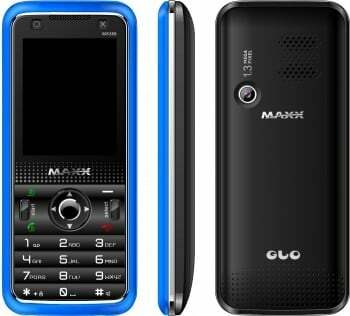 MAXX GLO MX388 is packed with Games across categories like action, racing, puzzles, adventure, fighting, shooting and sporting. Some of the games preloaded are Super Mario, Pacman, Race, Trojan, Battle City, etc. The Device also equipped with 1.3 Mega Pixel Camera and comes with a free 2 GB memory card, and is JAVA enabled, with Bluetooth, FM Radio and MP3/MP4 player, making it a feature-rich yet affordable for the aspiring youth of India. Mobile gaming is an INR 2.8 billion market and is expected to grow at a CAGR of 45 percent to reach INR 17.4 billion by 2015, according to FICCI-KPMG Indian Media and Entertainment Industry Report 2011. With mobile phones becoming increasingly popular in India, mobile gaming is expected to bring in large traction from the youth. Good but can we expect good games for java & especially for a phone like this which has slow processor & low RAM? ?